FREE LIVE TRAFFIC UPDATES: It's finally possible to avoid traffic! 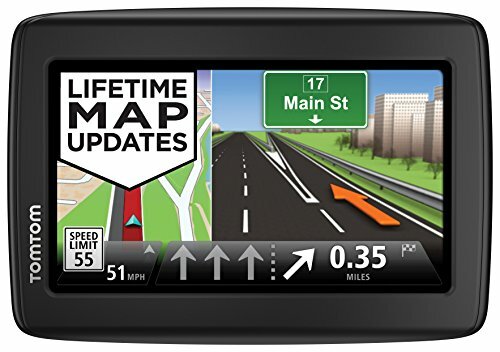 With detailed information about delays and alternative routes that keep you moving, TomTom VIA GPS navigation system will get you there the faster! DAILY TRAFFIC UPDATES: Avoid detours and get to your destination even faster. With Map Share, your TomTom GPS navigation system will receive daily speed limit, blocked roads, and other dynamic updates. The TomTom VIA 1515TM helps you to keep your hands on the wheel and focus on the road. It makes navigation safe and stress-free.